WordPress is one of the most popular Content Management Software (CMS) systems out there. It’s relatively easy to use, but can be made even simpler when you include a modular and ordered administration panel for users. 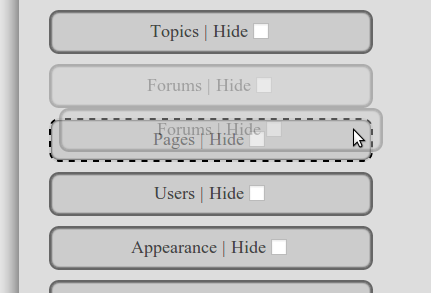 Rather than modify the PHP files, users should only use the options panel to interact with your CMS. Having a modular and ordered administration panel is vital for a good User Experience. With Easy Admin Menu, you´ll be able to reorder items in the admin menu, as well as hide unused items. Arrange the pages in order of importance, and hide unused items. Keep it tidy and clean! 3. Click hide in the items you don’t want to show. If you are developing a WordPress site for a client; you would probably like to hide as much as possible the WordPress references and customize the site with your own logos and colors. 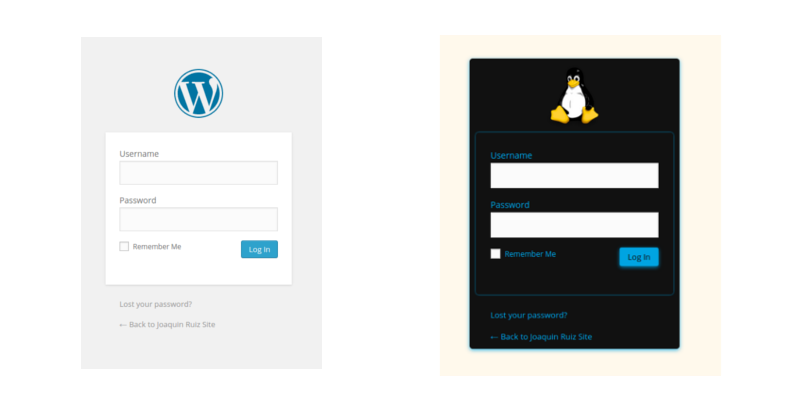 With Easy Login Form you can customize the WordPress login form with your logo and colors. 3. Specify the background and front colors. 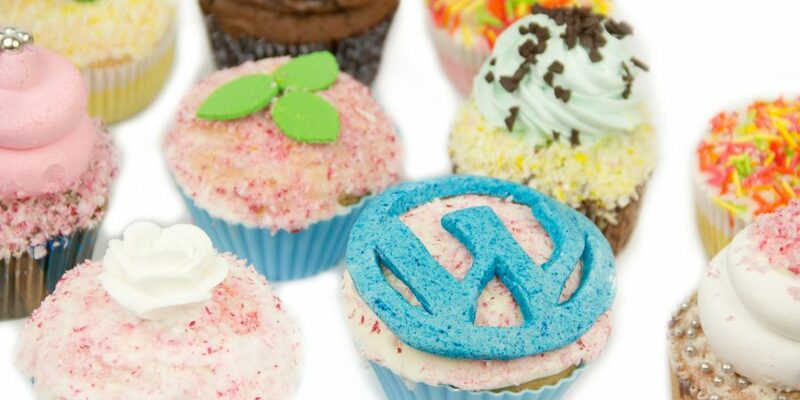 WordPress 3.9 was released with the powerful TinyMCE 4.0 . This was a major improvement, but still we could get the most of TinyMCE. 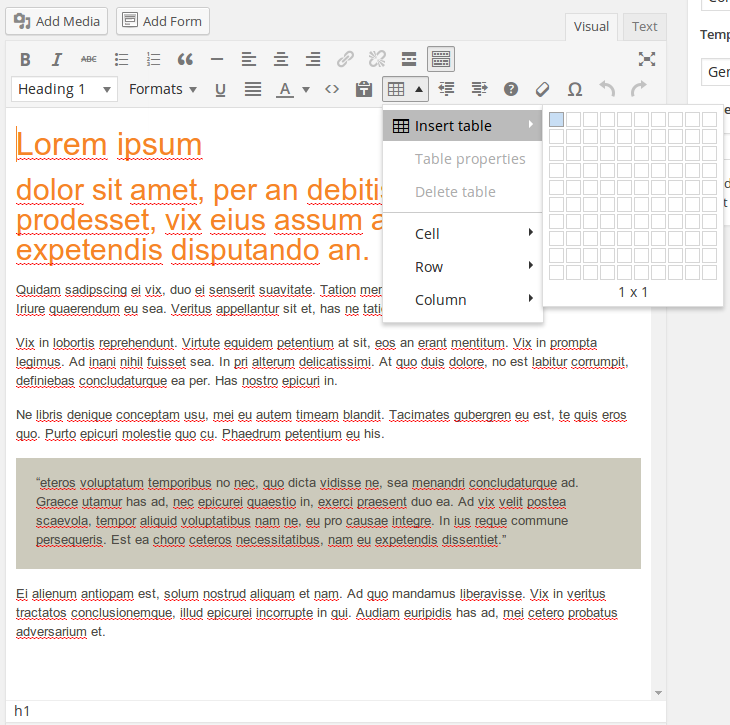 Easy Wysiwyg Style allows you to see your styles in the editor, and also adds the ability of inserting tables. After installing the plugin, you have to indicate in the settings page (Settings -> Easy Wysiwyg Style ) the Context Class name and the CSS file location inside your current Theme. 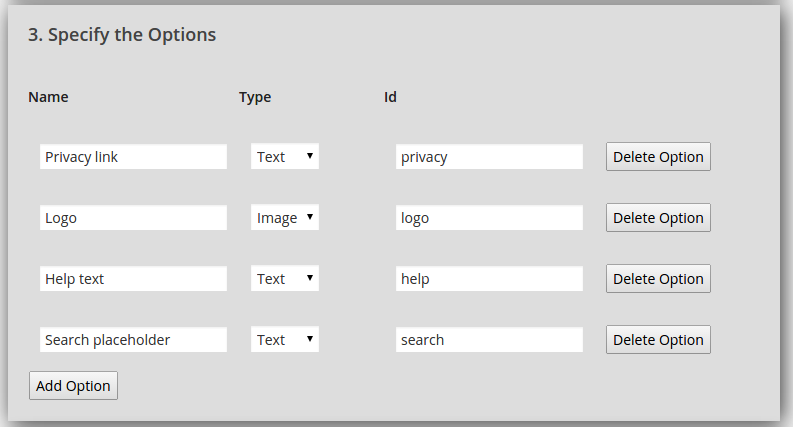 With Easy Options Page, you will be able to create an Options Page right away. Having an Options Page allows you to create a CMS more personable and manageable. There are many plugins that offer this ability, but I’ve selected Easy Options Page because gives you the ability of specifying text string or images in the options; and provides you short-codes that you can insert in your posts or templates. 2. 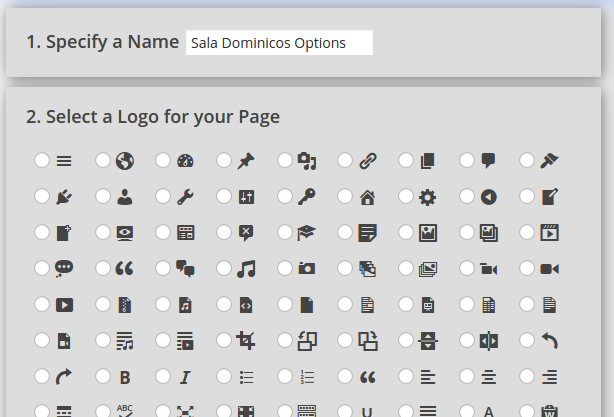 Set a name and Specify an icon. 3. Specify the options (text or image). Remember, a good CMS should be editable as much as possible, at the same time it must be clean and modular. Create options pages for global configurations or themes, arrange the pages in order of importance, and hide unused items. Keep it tidy and clean. Enjoy!